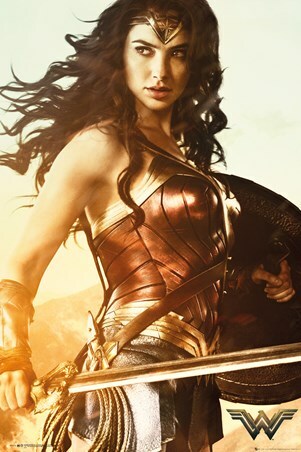 Epic action-adventure film Wonder Woman sees Gal Gadot taking on the magnificent role of Diana, Princess of the Amazons. 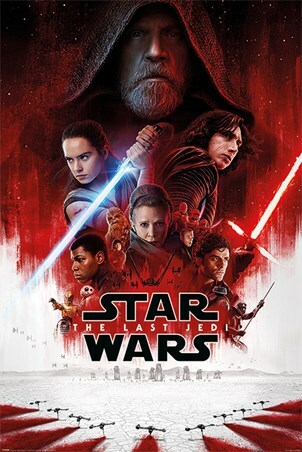 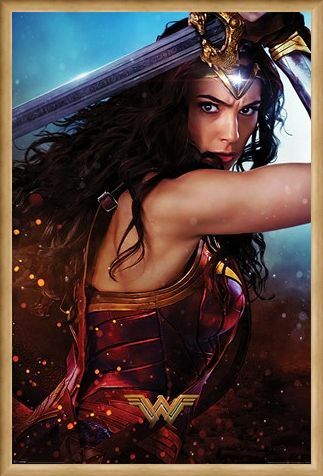 She ventures to lands far away when she hears of a raging conflict, this warrior princess fights alongside men in a war to end all wars in which she discovers her true powers and destiny. 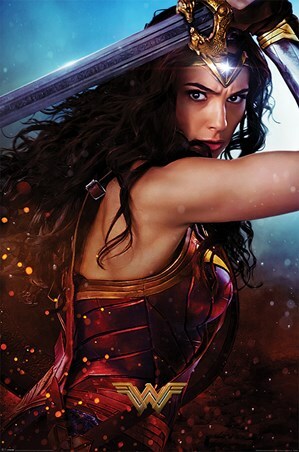 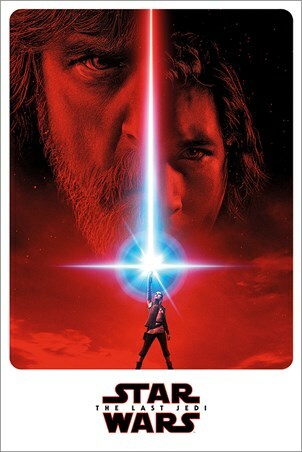 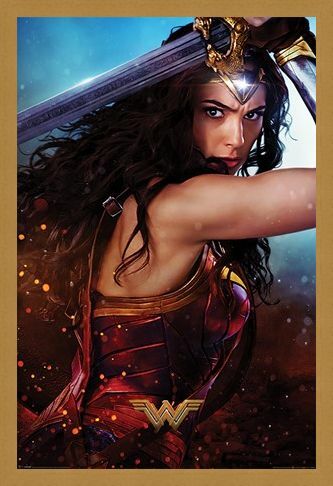 Pictured here wielding the sword of Athena which is engraved with ancient Greek writing Wonder Woman shows her true strength and ability, if DC Comics has enticed you in with this awesome poster then get ready for some true heroism! High quality, framed Sword, Wonder Women poster with a bespoke frame by our custom framing service.